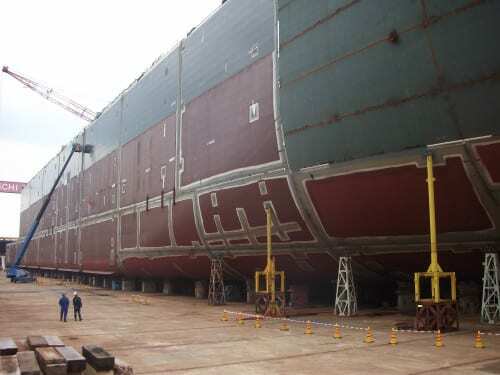 Proceanic is an international provider of multi-discipline technical services to the Offshore and Maritime Industries. Services include Integrated Project Management, Engineering, Design, Construction Management and Commissioning. 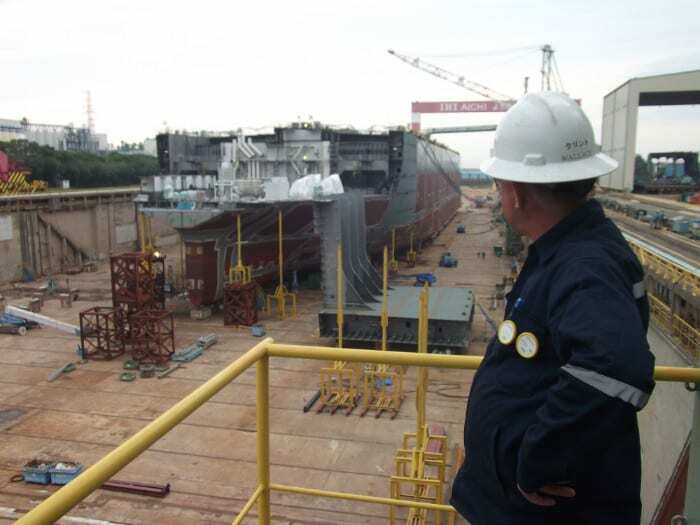 Proceanic provides these services across the spectrum of Early Concept/Feasibility, FEED Enginering, Detailed Design, Project Execution, Shipyard Construction and In-Field Installation and Commissioning. 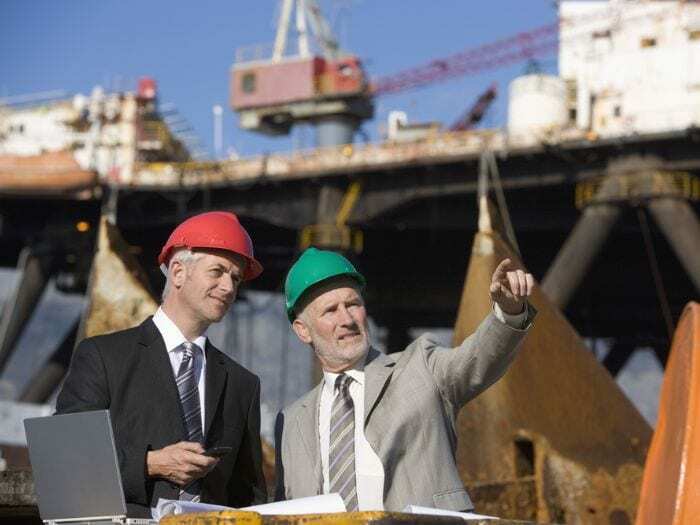 Proceanic’s project management teams are well positioned to deliver through superior backgrounds of experience in all types of sophisticated on and offshore projects with regards to the strictest requirements regarding safety and the environment. Proceanic project management teams work with the highest levels of energy, integrity, productivity and experience, to drive the project forward, assure quality and mitigate risk. 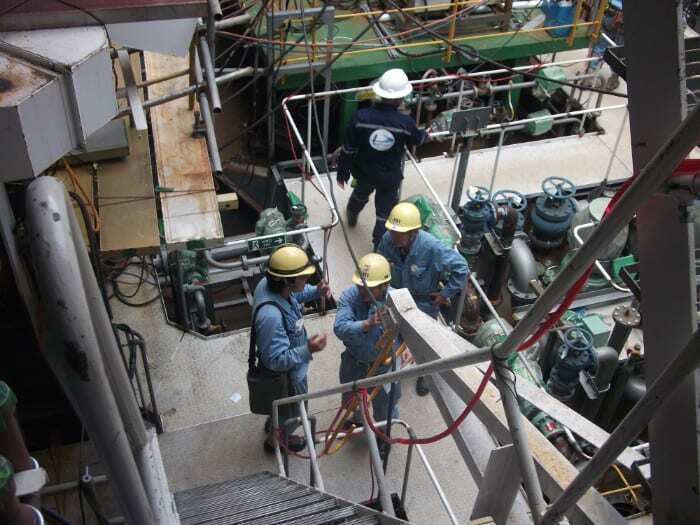 Whether supplying a complete engineering team or providing short-term technical staffing integrated into your existing team, Proceanic has extensive experience operating in diverse commercial, technical and geographical environments, providing support to projects and operations globally.